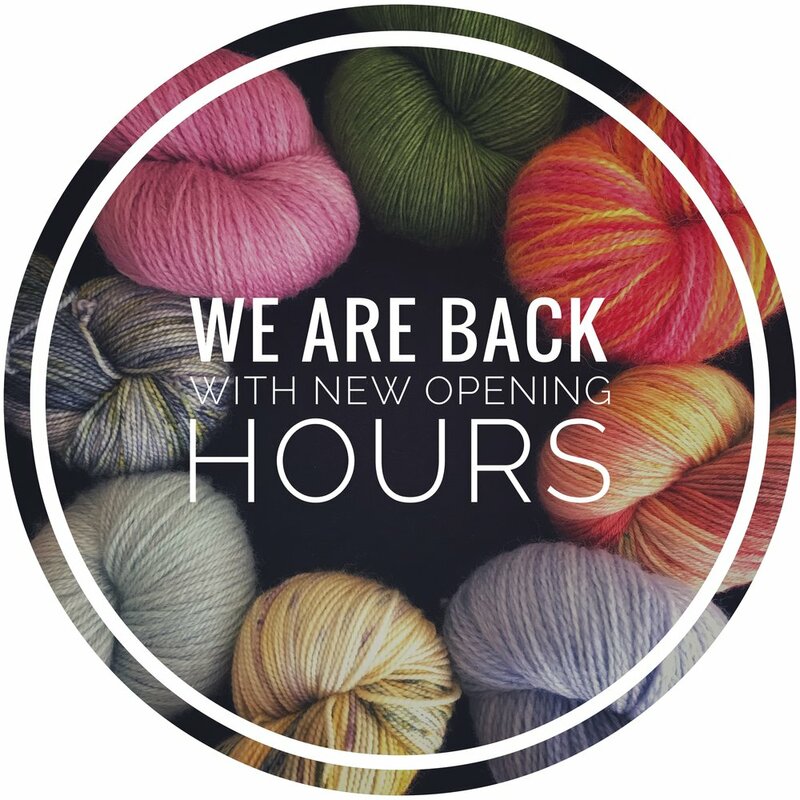 We are changing our opening hours and back to our popular Wednesday night. We will open certain nights for functions, birthday parties and events on requests and introducing a board games night every 1st Friday of the month. We have heaps of exciting things happening this year!